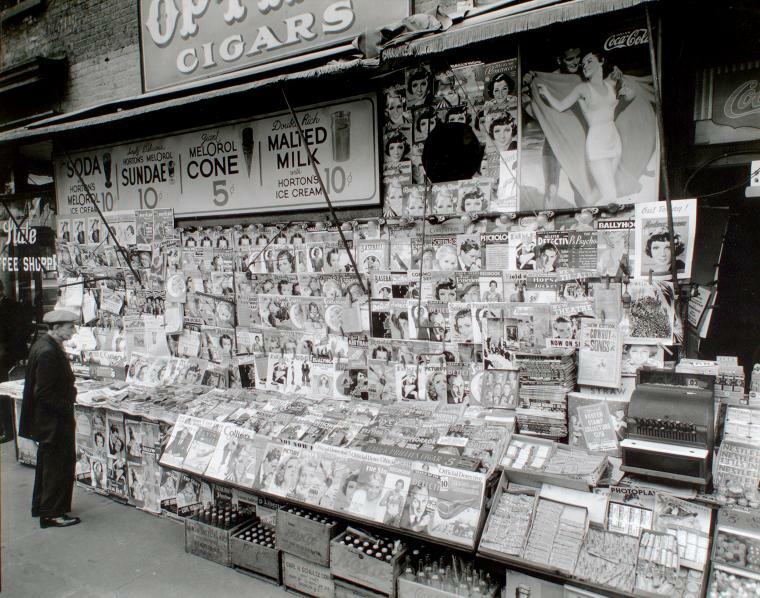 Photo: Newsstand, from New York Public Library. Photographer – Berenice Abbott, 1935. Via Flickr. Don’t set out to write a press release. Instead, create an article – one that will grab the attention of the readership you’re targeting. If a journalist or editor picks up your press release, and immediately sees something which he knows will interest his readers, then you have a hit. If not, it will be discarded. This means you’ll need to make the mental leap – to stop thinking about what you want to say and to focus instead on what will interest and engage the reader. Once you’ve got a killer idea, you need to make life as easy as possible for the journalists and editors by giving them all the information they need, with none of fluff and blatant self-promotion they loathe. You should also aim to write your press release in the style of the publication you’re targeting. If your copy is good enough that they can use it as it is, then they might just do so. That means you get your words going directly into their publication. And that’s a good thing. Include a headline, one that sums up the story as a whole. Make it no more than five or six words if possible. Tell the whole story in the first paragraph. Of course, you can’t include everything. But give the major overview. If this was the only sentence you could include – what would it say? Get as much narrative and story-telling elements into your press release as possible. Use facts and figures to back up your headline and first paragraph. Provide all the relevant facts. If the journalist wants extra information or additional quotes, they will need to able to get hold of someone, often in a hurry. They don’t want to hang around for days. They want to get if off their desk, one way or another. That means turning it into copy or putting it in the bin. So make sure they can get to speak to someone if and when they need to. This is a place you can dump the more boring or background information, so that it won’t detract from the impact of the story. Most importantly of all, remember to include the information that will engage and interest the reader. Get to the heart of the story, the thing that will grab the attention of your target audience. That is the sure fire way to grab the attention of an editor or journalist.